Every decision made at &Beyond revolves around our core ethic: ‘Care of the Land, Care of the Wildlife and Care of the People’. 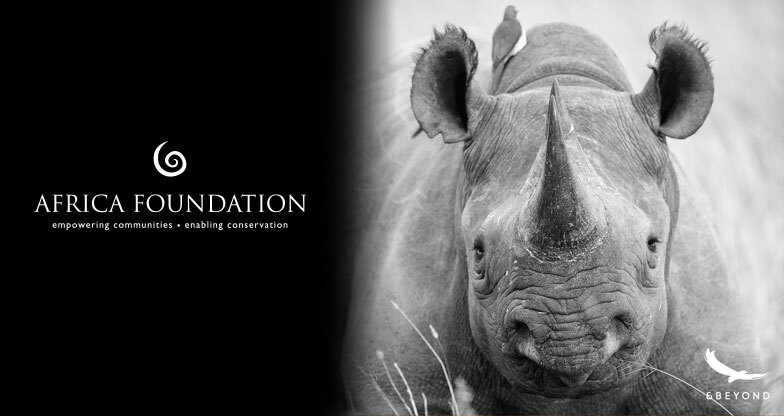 We are deeply committed to conservation development and community empowerment in partnership with our social development partner, Africa Foundation. By purchasing this product from our Safari Shops, you are making a meaningful difference. A percentage of the sale will go towards funding sustainable projects in rural communities neighbouring our lodges. Pioneers in conservation, &Beyond has a proven track record of reversing local extinctions and spearheading innovative research.